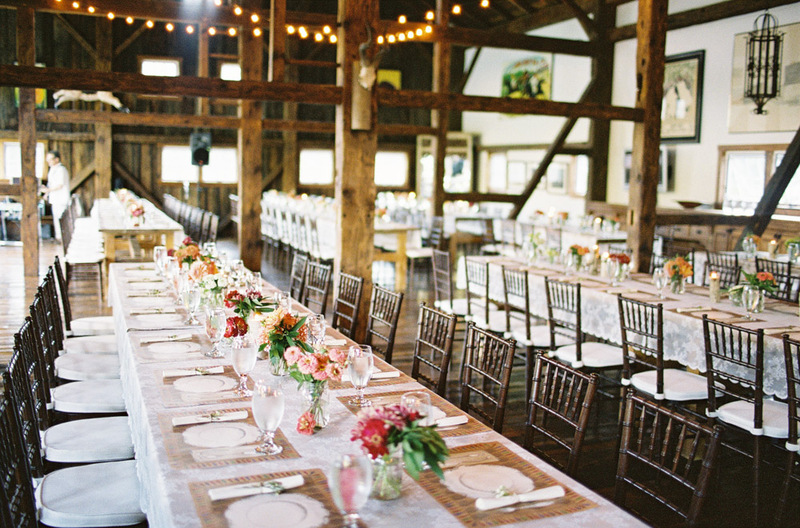 The rustic chic option of a New England barn wedding is becoming more and more popular. It’s a great way to combine fresh air, mountains and views with classic wedding traditions. At Riverside Farm we offer several wedding barn options and hundreds of acres of trails, woods, fields and meadows to enjoy. 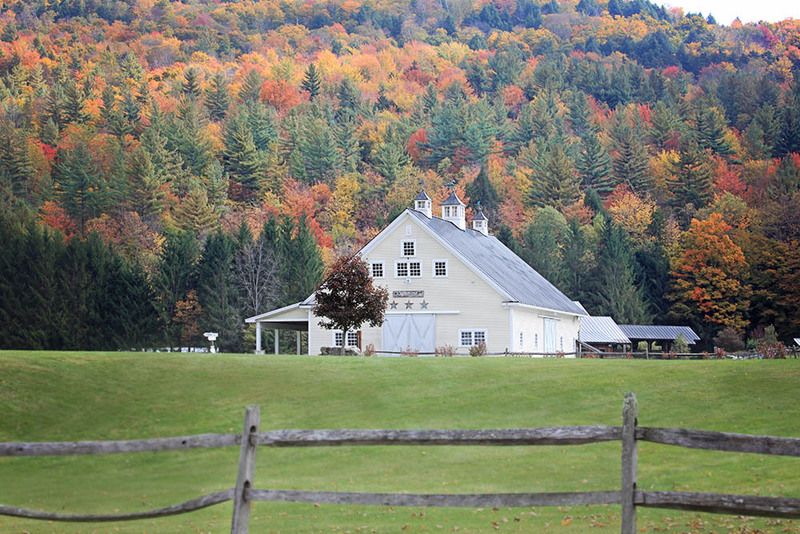 But how should you choose a barn wedding venue? We’ve come up with the 5 key questions you’ll need to answer to pick the perfect barn wedding venue for your wedding day. 1. Do you just LOVE it? 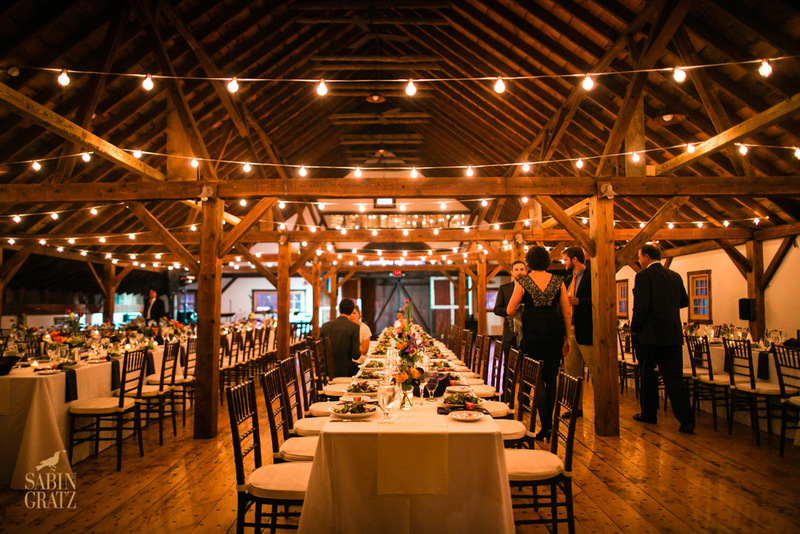 What makes a wedding barn venue unique. We believe details like our hand hewn timbers, stone work and rustic railings set our Stonewell Barn apart from newer “pop up” barn structures built to warehouse weddings. 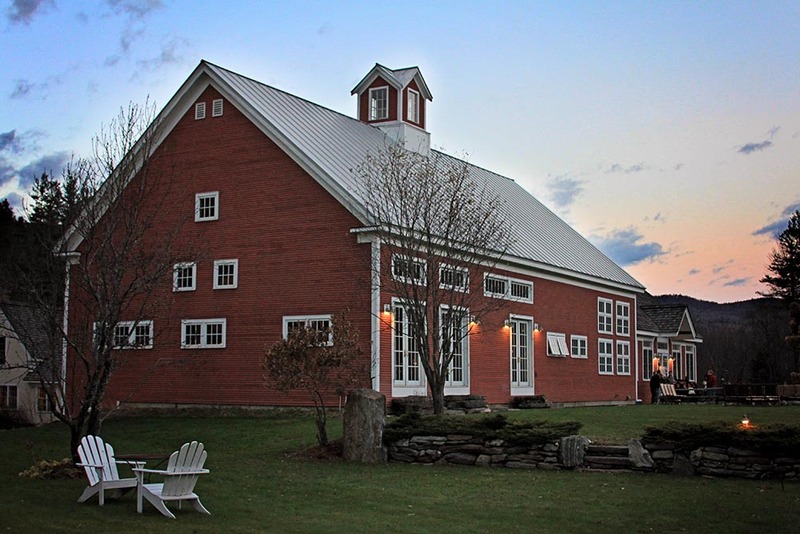 Our Red Barn incorporates the classic New England red and white paint color scheme and wood plank floors. When you walk in the door of a wedding barn can you feel the history, passion, artistry? Your wedding is a day to lead with your heart, so we think it’s important that the barn speak to your heart. 2. Can you light and decorate the way you want? Once you love your wedding venue, you’ll need to check on some of the practical considerations. Is there enough power, and well distributed outlets to allow you to light and decorate the space the way you need to and set the band up with their equipment without blowing fuses? 3. Can you keep your cool? You want the rustic farm feel, but you don’t want to sweat like a farmer on your wedding day. Ask if your wedding barn venue is equipped with air conditioning if you’re planning a summer wedding. 4. How can we say this politely? You want your guests to be comfortable, even the distant relatives that aren’t so sure they want to leave the city. The last thing you want to do is invite them to a wedding venue that doesn’t have modern on site bathrooms. 5. Will the food get cold? Ask your wedding barn venue if they have an on site equipped space for the caterer to work from. They’ll need things like a staging area, power, and water for dishes – so they can serve freshly cooked food right to your guests. 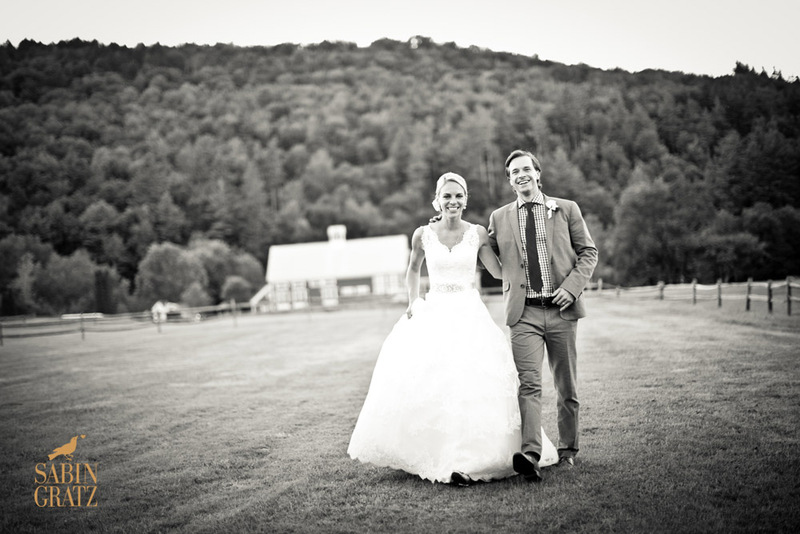 If you are interested in a wedding at Riverside or Amee Farm in Vermont we’d love to talk.